Window 10 will comes with built-in screen recording so people don’t have to use another thread party app. 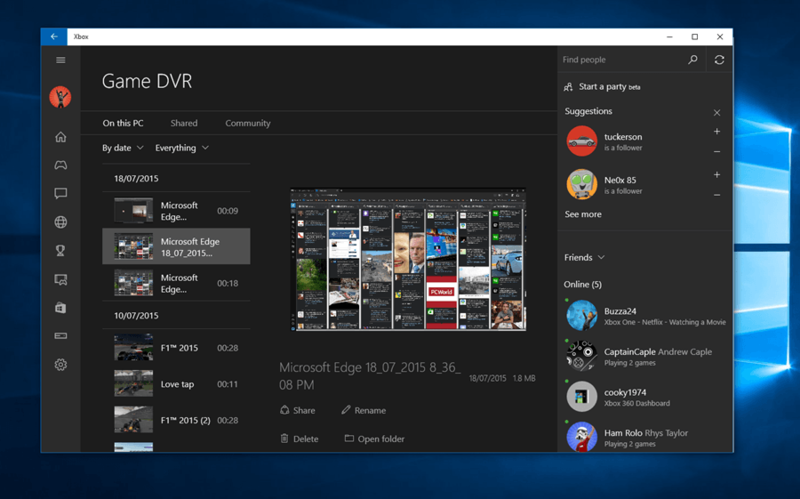 The latest pre-release build10240 has this hidden recording feature. When you press a windows + G key together, it will pop up a toolbar that allows you to take images and also able to record video. You can record gameplay and desktop using this, also you can command Cortana by speaking “Xbox record that”. 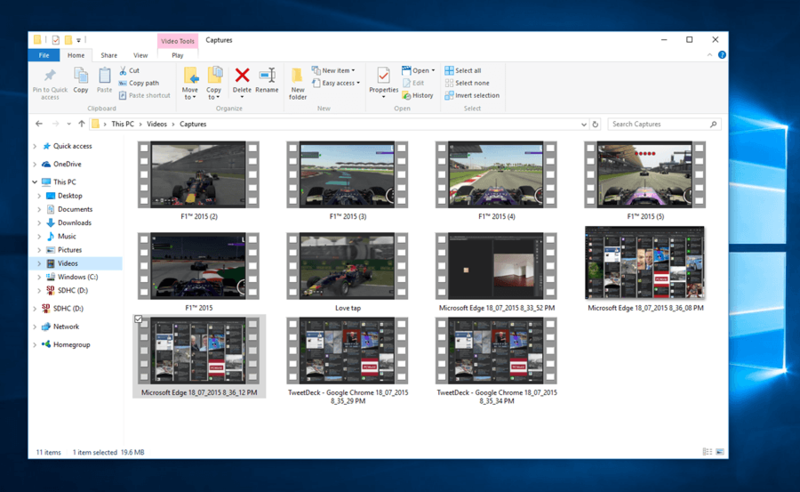 As TechAU reports that video files are in.MP4 format with 30fps and 5,000 keeps bitrate, which means you can upload the video directly in sharing sites like YouTube. We are dedicated to bringing knowledge about Computer & technology to the general consumers and gamers to help them decide what's best for them through our review, articles, and news.